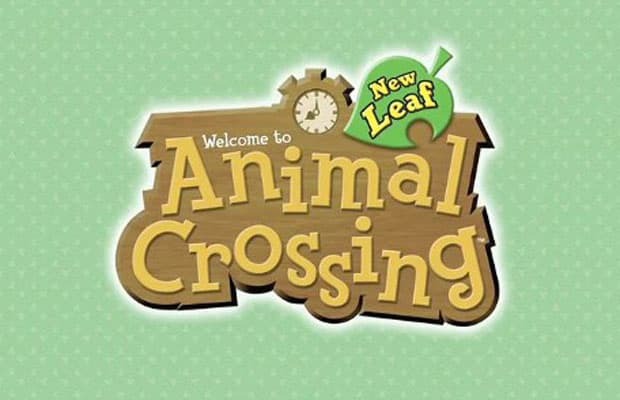 Nintendo President Satoru Iwata has reportedly told Japanese publication Nikkei that he&apos;s "dumbfounded" by sales of the new Animal Crossing: New Leaf 3DS game in Japan, which just passed the 2 million mark. We&apos;ve got to agree—and Animal Crossing? We enjoy the series, but you&apos;d think Mario and Zelda games would do better. Not so, apparently. Iwata attributed a chunk of Animal Crossing sales to social, casual and female gamers between 19 and 24 years old, a demo he says Nintendo can&apos;t always reach. Wonder if New Leaf will do as well in the West?